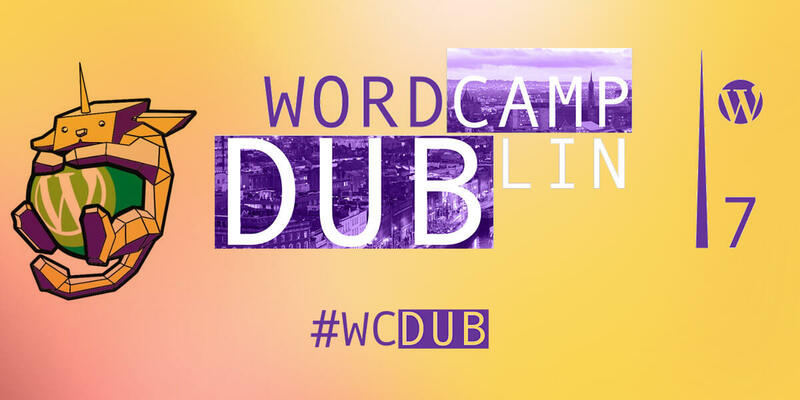 WordCamp Dublin 2017 (#WCDub) will include sessions on how to use WordPress more effectively, how to get security and SEO right, how to drive more traffic and sales to your website and, finally, we’ll be learning techniques such as PHP/CSS customization, plugin development and theme design. Last but not the least, additional presentations and workshops will cover blogging, coding, branding, and freelancing. WordCamp Dublin 2017 is perfect for any level of WordPress knowledge. We have specific tracks for those brand new to WordPress, business sessions for WordPress users and deep dives for the experienced developer.